He talks about everything from Bill Cosby’s rapey ways to his own many misadventures with prostitutes and scoring happy endings at massage parlors. This is a man who has no shame in his life choices and I think that’s what I love about him most. In fact, he even mentions it in one of his specials as he’s discussing how to tell if you can turn your regular massage into a happy ending. He says something to the effect of “How great is it that I can stand up here and talk about this stuff and no one cares?” That’s not an exact quote, but you get the idea. 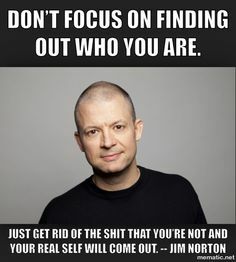 There are no apologies for the content, and Norton seems to live by a credo I’ve been preaching for a long time: if you’re closet door is wide open, there is nowhere for skeletons to hide. I admire (and admittedly am a little jealous of) the freedom Norton seems to have on stage. I think you would have to be secure with yourself and comfortable in your own skin to be that open with strangers every day. Readers, if you’re interested in checking out Jim Norton’s comedy, you can see him in a number of specials, all available on Amazon. I’ve put the ones that I’ve watched below. Click on a DVD cover to be taken to the Amazon listing (please note: these are NOT affiliate links). 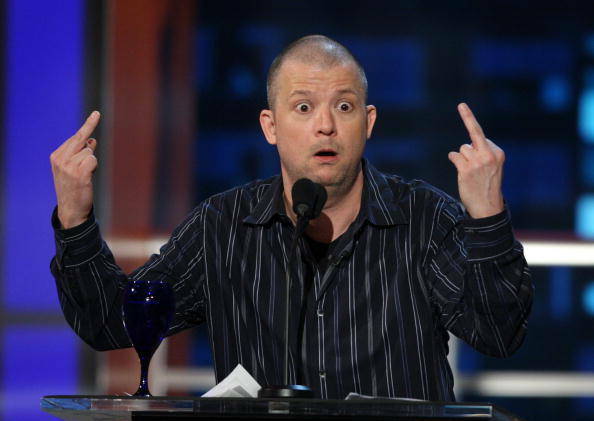 You can also catch Jim Norton on two different episodes of the Nerdist podcast. 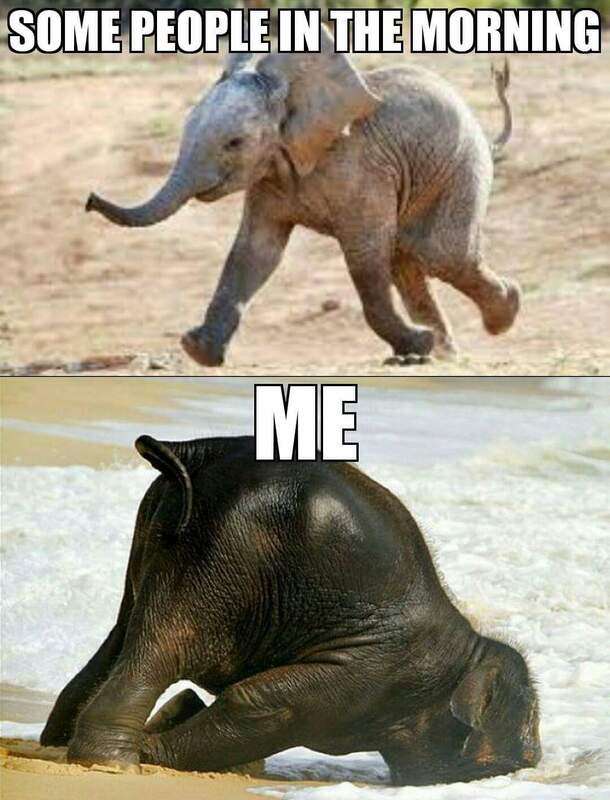 But, do yourself a favor. Listen to the podcasts after you watch his comedy specials. You will be FLOORED that it’s the same guy. He completely destroys all preconceived notions of what he should be like in person when he sits down to talk with the Nerdist boys. As with all Nerdist podcasts, the episodes are free to listen to via the links I’ve provided below, or you can get them on the iTunes store, also for free.